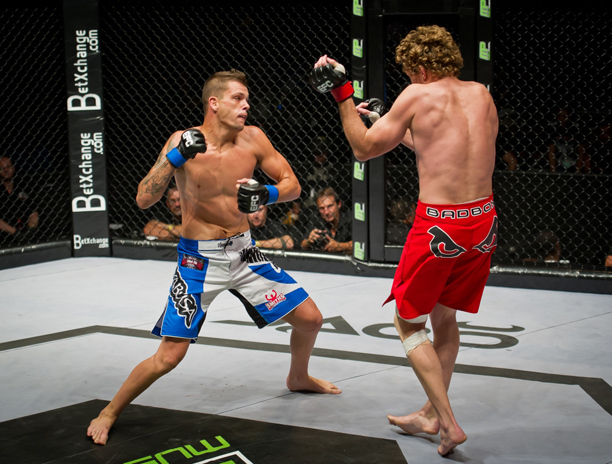 Johannesburg (South Africa) – Popular Johannesburg fighter Dino Bagattin rushes straight back into the EFC AFRICA hexagon to avenge his recent loss at EFC AFRICA 12. Despite an excellent first round for the East Rand Muay Thai specialist, the grappling prowess of his opponent, Michiel Opperman, derailed his hopes of victory at 2:37 into round two. Bagattin returned to the gym to hone his skills in preparation for a shot at redemption. 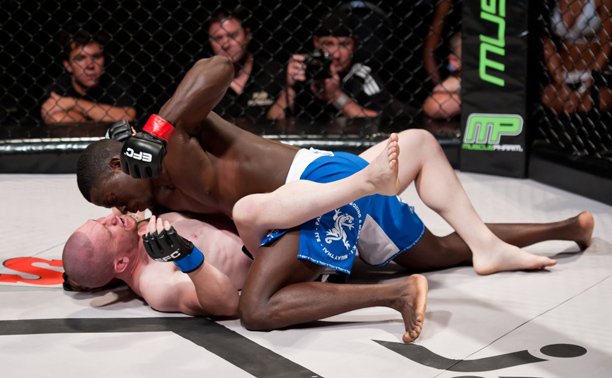 He didn’t have long to wait as he secured a spot at EFC AFRICA 13. On 13 April he faces Cape Town’s Francois Kabulu, a tough-as-nails striker originally from DRC.